It's been a slow week for me. The stickiness of summer has settled in. To ease the heat, I'm currently drinking some iced coffee as I write this. I only drink iced coffee in the summer, where I promptly become obsessed with it, like I've never had it before. Every year. Delish. Oh and it's sweet tea year 'round in this house. Do y'all remember a couple of weeks ago when I shared my fave finds from Amazon? I'm back with another edition for all of you Trader Joe's fans out there--that would def be me. Y'all, their peonies for $6 for a bunch are worth the drive. But they have lots of hidden gems, like in the beauty department! 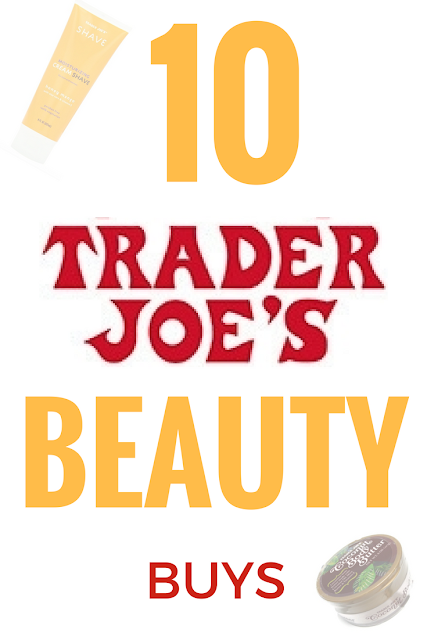 After testing various beauty items over the years, I've got my first addition of 10 must-try Trader Joe's beauty products. These are cheap, effective, and the packaging isn't fancy. But they work! AND EVERYTHING IS $6 and under! $4.99--It's creamy, it's lightly scented and it's moisturizing (or you can DIY like I've shared on my blog). BONUS: Look for the seasonal body butters. They do a pumpkin one, pomegranate, and a trio of mini bb's. $2.99--Such an amazing deal and worth it for the scent alone! $5.99--Another one of those products that I make but I understand not everyone has the time or desire to. This is one of the pricier items on this list at a whopping $6, but a little goes a long way. $3.99--If you're looking for a very light facial moisturizer with SPF15, give this one a try. $5.99--Full of natural oils and goodness, I like this for dry skin. $5.99--This one doesn't leave a sticky residue and it smells like the beach. While I prefer traditional cream sunscreens, this one works well. BONUS: There's a new stick sunscreen that debuted this month. Really good. What are your favorite buys from Trader Joe's? Omigosh I love this post! 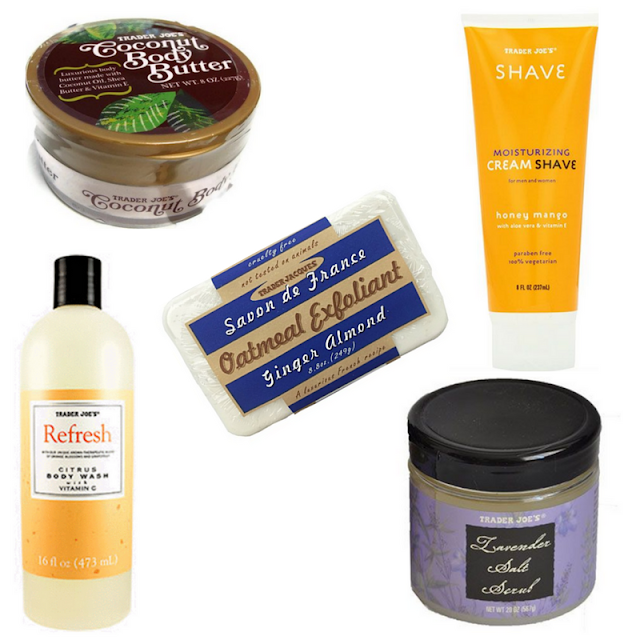 The Trader Joe's Shave Cream is my all time favorite shower product ever! I can't wait to try out some of these others. What a great post! Never thought of trying Trader Joe's beauty product. Need to try that Citrus body wash! I'm obsessed with anything lavender so I will have to check out that scrub! I have always wondered about Trader Joe's beauty products and which ones were worth trying, so this post is perfect! 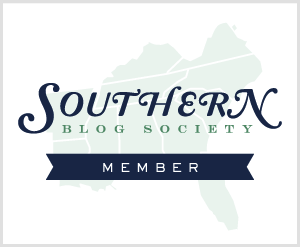 That body butter sounds awesome, and I love that they do seasonal ones as well! I have that tree oil shampoo and couldn't stand the smell. I knwo it's good to get the build up out but oh man the scent. It was way too over much. I so need to try that scrub!! I have heard that their sunscreen is good!! I have a tea tree oil from them sitting on our bathroom counter. I will have to try some of these others out. Sometimes there is nothing better than iced coffee in the summertime! I don't make it to Trader Joe's very often, but I definitely want to try a few of these things out. I have used that antioxidant facial moisturizer and really like it. I need to checkout the body scrub too. I just love Trader Joe! I love TJ's but also have never purchased any beauty products! Thanks for sharing, can't wait to try these out! I dont have a Trader Joes here but so cool that they have these available! I am a sucker for any natural products at Whole Foods or Trader Joes. We haven't been to TJ's in FOREVER! I used to go once a month and I told the kids we need to go one time before they go back to school. 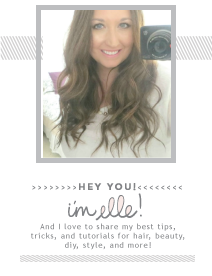 I really need to take a look at all of these beauty buys! Those are awesome picks! I've tried a few of these things. I really like the shaving cream, the soap, and the tea tree tingle shampoo. TJ's has the best stuff! I love their sunscreen! That Refresh show gel sounds amazing and I'm going to have to pick up the shave cream too! I've never tried their beauty buys, but I think I need to! Thanks for sharing these awesome items! That shave cream is the best!! I need to try some of these other products too. You know...I don't think I've been to a Trader Joe's. Thanks for all these ideas though! We only recently got a Trader Joe's in town, but I never thought to get beauty things from there. Thanks for the though---I always love trying new ones!! I shop at TJs all the time but I've never given the beauty section a second look. Thanks for the heads up on these finds. I buy and use the coconut butter, body wash, face lotion, and cleanser regularly! I love the tea tree scent, but my hair didn't love the formula. It was a little too stripping. I also love A Midsummer Night's Cream! I never tried a tea tree shampoo, and I would like to! Also, the oatmeal exfoliant seems to be very good! I love body exfoliants, nice for the skin! Iced coffee... as I told you, I love iced tea, but I have to give this iced coffee a go one of these days! I'll be checking out the face products for sure. Thanks for this Elle. It's been burning up here, I think I'm so over Summer at this point. I'm not sure if TJ is available here in Canada? Maybe in the larger cities but definitely not where I live. I've been meaning to check out Trader Joe's, but nearest location is about 20 or 30 minutes away from my house. Not too far lol. 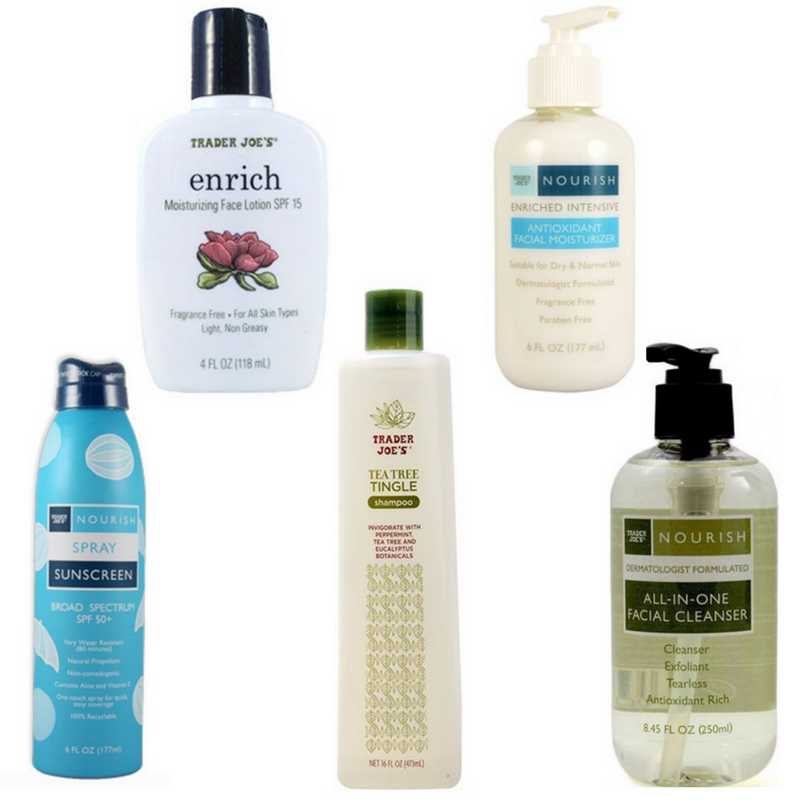 These sound like amazing beauty products! I wish there was a Trader Joes near me because I really want to try some of these! Oh wow I wouldn't have thought of TJs for beauty buys! There is one somewhat near me, I need to go in there--I want to try the body butter and the sunscreen--I'm constantly running out of that! i WISH i could get facial moisturizer for $6. Argh!! I'm getting ripped off here!! I didn't know that Trader Joe's had this much stuff! I have to try some of these out the next time I go there. Thanks for sharing!